Lock in a great price for Steenberg Hotel - rated 9.5 by recent guests. Vineyard walk. Courtyard outside room. Comfy room. Great complimentary wine tasting while waiting for the check-in, followed by a lovely lunch at Bistro 1862, restaurant staff here were very friendly and kind unlike those at the second restaurant, Catarinas, whom we often found rude and abrupt. Beautiful grounds. Lovely spacious bedroom. Good heating in the bedroom and bathroom. The original room was not fully up to our expectations. But management was very responsive and upgraded us to a better room without additional charges. Amazing place. Great service. 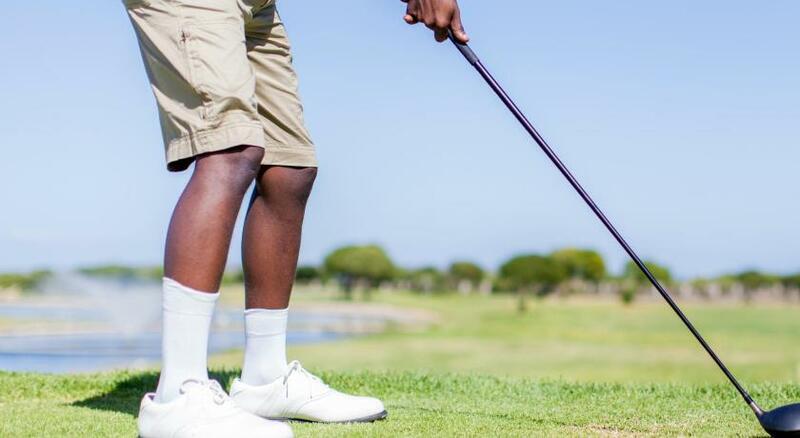 For every golf enthusiast a must. Amazing service, very friendly and organized. Best service I have ever experienced. The ambience was very relaxed and carefree which we liked. The staff went out of their way to show us special things like the owl in the tree outside the hotel main block. The staff were very friendly and attentive. The property was stunning and well maintained, with beautiful amenities. 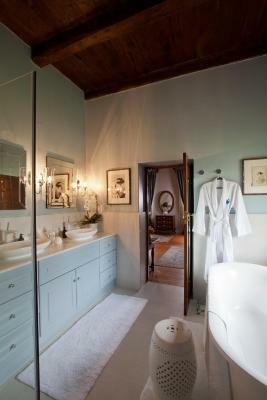 The room was beautifully decorated, the attention to detail in the bathroom and the room was great. Everything about this hotel was wonderful. The food in the restaurant [Catherina's] was excellent at both breakfast and dinner, the hotel gave us complimentary wine tasting at their stunning winery, the room was extremely comfortable and the staff were all very helpful and friendly. The massage at the spa was very good quality and very relaxing. Steenberg Hotel and Spa was really amazing for the three days we stayed there. The service was top notch from the second we arrived and remained thoughtful and spot on the whole stay. Most of the time the hotel employees knew what we needed even before we did ourselves. The Spa is reasonably priced and quality is also great. The wine tastings and tours are well organized. Hotel breakfast deserves extra mentioning with its fireplace giving warmth on a cold morning and delicious food combined with kind service. 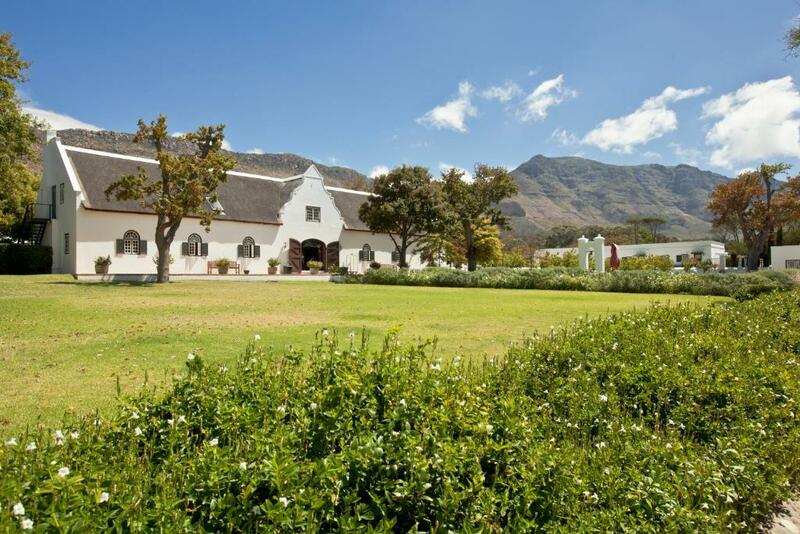 One of our top picks in Tokai.Situated 12.4 miles from Cape Town, the elegant Steenberg Hotel offers a unique experience of heritage, fine wine and excellent cuisine. The hotel has a spa centre and hosts a championship golf course. The air-conditioned rooms feature an electric kettle, TV with satellite channels and shower. Further facilities include a hairdryer, slippers and free toiletries. Guests can enjoy the fine-dining at Catharina’s Restaurant or trendy bistro fare at winery restaurant Bistro Sixteen82. Alternatively, guests can try the award-winning wines at the Steenberg Winery. The hotel offers a free shuttle service within 3.1 miles radius and airport shuttles can be arranged for a surcharge. The hotel, nestling at the foot of the Stone Mountain, is surrounded by pristine vineyards. The buildings, dating back to 1682, have been restored to their former glory and are national monuments. Steenberg Hotel has been welcoming Booking.com guests since 8 Feb 2009. When would you like to stay at Steenberg Hotel? Standard luxury rooms are located in the Barn and Manor House. They offer twin beds that can be made up as doubles. These rooms face the mountain and overlook the vineyards. These air-conditioned rooms have timber or tile floors and is equipped with a safe, minibar and tea-and-coffee-making facilities. A central lounge offers relaxing moments to the guests. The private bathroom consist of a bathtub, shower and bathrobes. 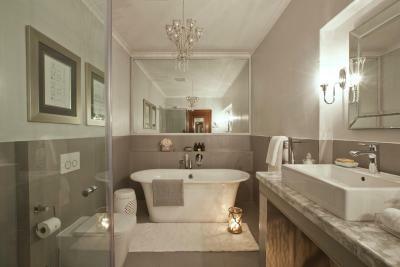 The Premier Rooms are modern spaces of comfort with a spacious, en-suite bathroom. It opens up to a patio overlooking the vineyards or golf course. Spacious room with en suite bathroom and satellite TV. These spacious family units consist of 2 bedrooms, an en suite bathroom and a patio area. 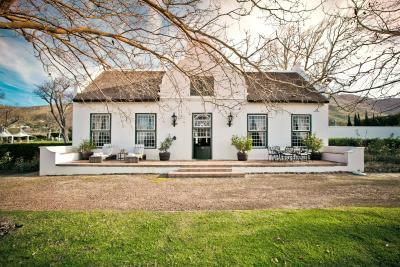 Experience luxury in one of the historic homesteads of the Cape. This original manor house dates back to the 17th Century and is a Provincial Heritage Site. The Manor Suite is located in this house and features a four-poster bed and a spacious en-suite bathroom with a bath and shower. It also includes a separate, private lounge and a generous patio overlooking a beautiful lawn, and vineyards beyond. Large and spacious, this romantic suite features a comfortable lounge that leads into a dining area. Finished with unique pieces of Dutch ceramic art, the suite features a fireplace and furnished patio with pool loungers. You can enjoy a meal on the patio and take in the beautiful natural surroundings. There is a guest toilet and a modern private bathroom with a bath and shower. This exquisite suite shares a pool with the One-Bedroom Cape Colonial Suite. For a larger family or group stays, the One-Bedroom Suite - Cape Colonial Suite and One-Bedroom Suite - Cape Colonial Suite are connected by inter-leading doors. Enjoy your stay in large rooms with high wooden beam ceilings. The open-plan living area includes a traditionally furnished kitchen area with a dining space and lounge. The lounge features Cape Stinkwood antiques and there is also a guest toilet downstairs. The bedroom is spacious and offers views over the lawn and vineyards, it also has an en-suite bathroom with a bath and shower. The private terrace has pool loungers and a dining table. This opulaent suite shares a pool with the Honeymoon Suite - Dutch East India Suite. For a larger family or group stays, the One-Bedroom Suite - Cape Colonial Suite and Honeymoon Suite - Dutch East India Suite are connected by inter-leading doors. Featuring a private pool, this tranquil and opulent suite reminisces the culture of the indigenous Khoi people of South Africa. Finished in earthly colours and designer wooden furniture. The suite includes a large living area with an opulent lounge and well-equipped kitchen where guests can prepare meals and sit down at the dining table. The Khoi Khoi Suite has a tiled terrace with loungers and an outside table looking onto a lawn and the vineyards. The private pool is surrounded by a garden and indigenous trees overlooking the vineyards. House rules Steenberg Hotel takes special requests - add in the next step! Steenberg Hotel accepts these cards and reserves the right to temporarily hold an amount prior to arrival. Please inform Steenberg Hotel in advance of your expected arrival time. You can use the Special Requests box when booking, or contact the property directly with the contact details provided in your confirmation. Lack of hotel staff knowledge about 1682 restaurant. Gave us incorrect info. Arriving and having to find a porter. Leaving and having to find a porter. Reception was not very welcoming nor friendly and seemed a little disorganised. Not supplying enough drinking water in the rooms, first night you get 1 bottle each, once. 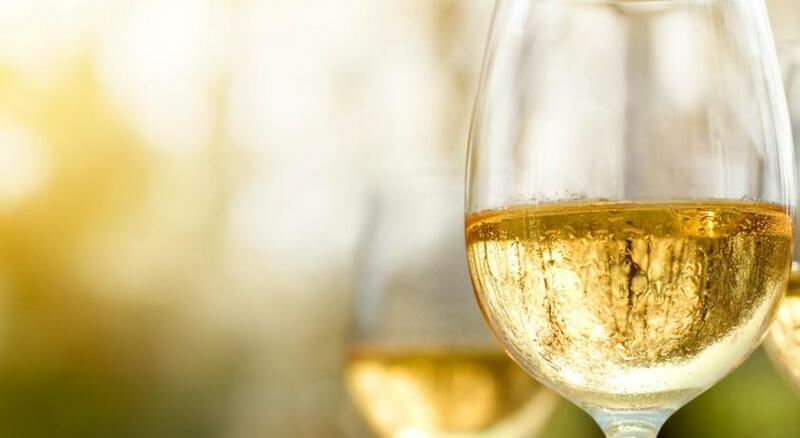 Other wine farms in the same price bracket offer a much better experience, all-inclusive mini-bar, as much water as you could need, complimentary wine bottles, evening canapes, complimentary spa facilities etc... even bath plugs! Load-shedding was also not as efficiently handled. Service in Catherine’s was very slow in the evenings though this was probably due to the number of covers the chef was having to deal with. This didn’t affect the standard of the food which was excellent. The rooms were too small for the cost of the room. The in-room coffee was too weak and should be reviewed. Privacy was of concern, as the terrace was not adequately secured - a gentleman passed by through our terrace just as I was exiting the bathroom, naked. The breakfast restaurant fell short - the buffet was covered with flies, the staff were not as friendly as the hotel staff.